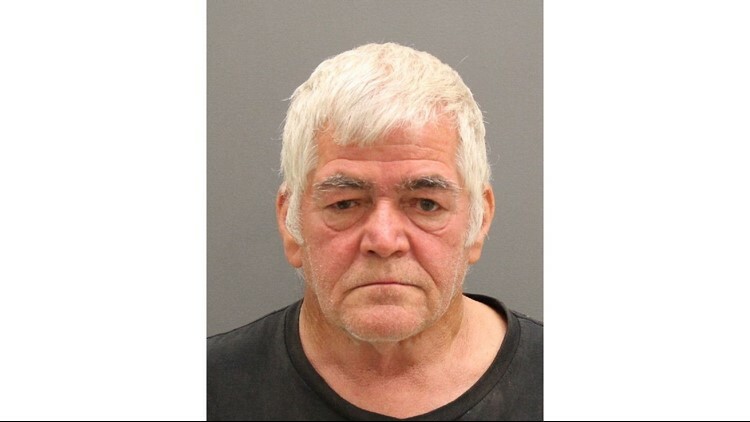 A 65-year-old Coopersville man faces up to 30 years in prison after pleading no contest to a drunken driving crash that resulted in the death of two Marne residents. The judge also emphasized the possibility of consecutive sentences in the case before accepting Ross’ plea. Ross was driving a 1998 Jeep Cherokee south on 40th Avenue shortly before 10 p.m. on Sunday, Aug. 5, 2018. According to police, he pulled in front of a Harley Davison motorcycle occupied by Larry, 72, and Joyce, 67, Hein of Marne. The motorcycle was traveling east on Cleveland Street with the right-of-way. It struck the SUV in the passenger door. The motorcyclists were taken to Spectrum Health in Grand Rapids where they were pronounced dead from their injuries. They were both wearing helmets at the time of the crash. Hulsing noted that the man’s blood alcohol content was .13, and that Ross had made comments at the scene that he felt “buzzed” and shouldn’t have been driving. The plea agreement was that Ross would plead no contest to two counts of drunk driving causing death. In exchange, all of the other charges will be dismissed at the time of sentencing. When Ross said he still wanted to enter his plea, a sentence day was set for March 11, and bond was revoked. Ross was taken to the Ottawa County Jail. “It’s moving in the right direction,” said a tearful Julia Hirzel of Ohio, sister to Joyce Hein and executor of her sister’s estate. “I know that justice is being served, but it is difficult for those who are on the outside,” she said. Hirzel added that she has met a lot of wonderful people in Ottawa County while this case has been processed.